The Philippines, being the only Catholic country in Asia has numerous churches all over the archipelago, and some of which are centuries old. 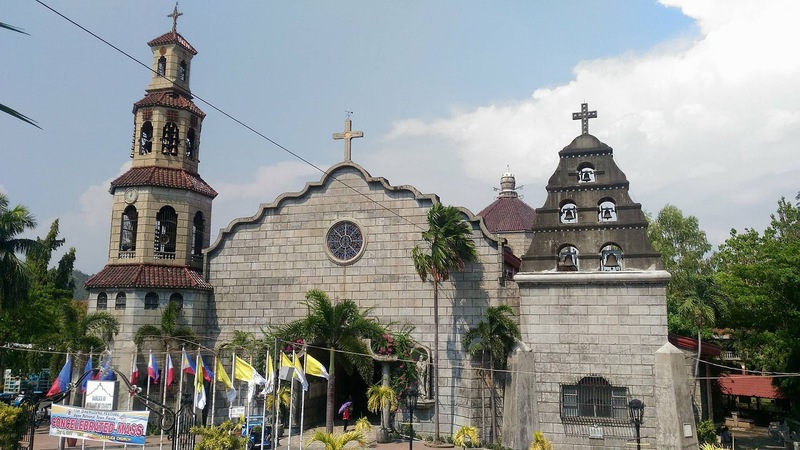 Here are some of my list of Philippine Churches. Will be updating this page from time to time so please do visit again.